Since starting the FACT podcast series, we’ve been lucky enough to feature contributions from some of our very favourite artists. Few have made us as proud as Todd Edwards. 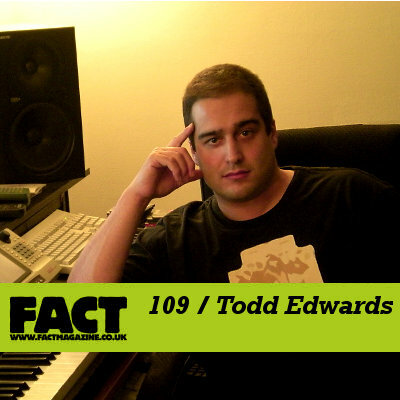 Nicknamed “The God”, Edwards is best known for ‘Face to Face’, his collaboration with Daft Punk that featured on the French duo’s seminal Discovery album. 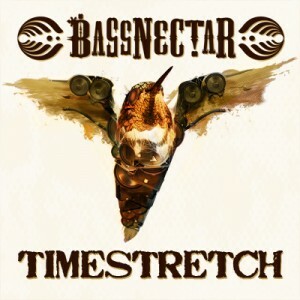 But in underground dance music circles the New Jersey resident’s influence spreads far beyond that: his unique vocal reconstruction technique – where he cuts and pastes individual syllables to create a poetic collage that often only unravels after various listens (think a dancefloor-focused version of what Burial does) – is one of the most recognizable trademarks in his history of house and garage music, usually backed with some of the most sunblind four-by-four beats in history. Kristine W is the world-renowned Queen of Dance, with thirteen consecutive #1 hits on the Billboard Dance charts. These string of hits places Kristine W at the top of the list of artists with the most consecutive #1’s on the Dance chart, surpassing the previous record once shared by Madonna and Janet Jackson, who both hold seven #1’s respectively. 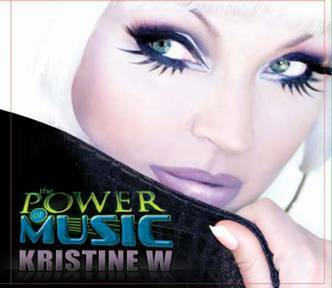 Kristine’s highly-anticipated fourth full-length studio album, The Power of Music, has already proven its power on the dance scene, with it’s first four singles − “Walk Away”, “The Boss”, “Never”, and “Love is the Look” − landing the #1 spot on the Billboard Hot Dance Club Play List. 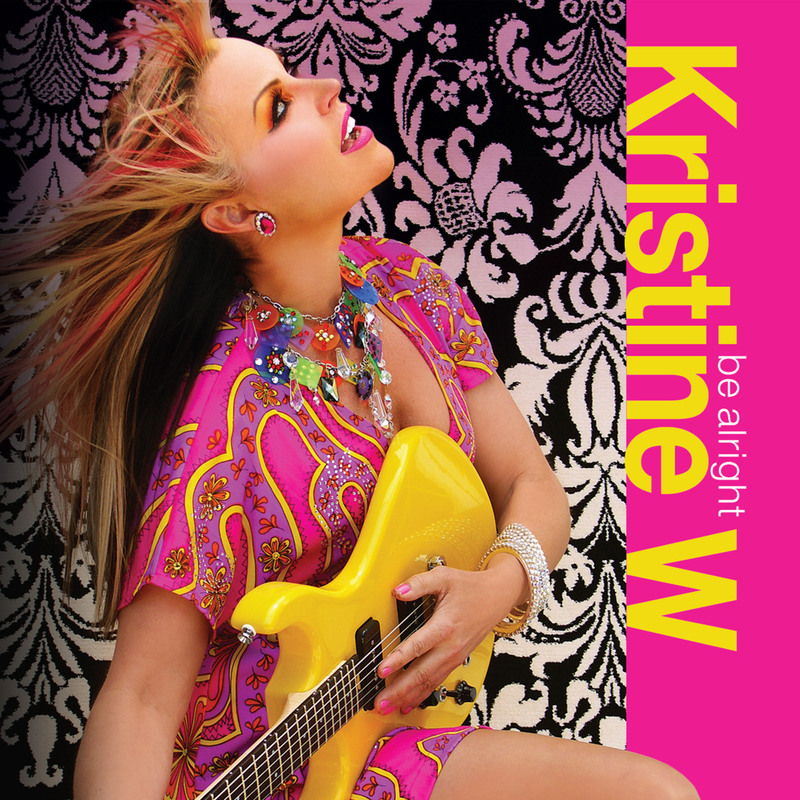 The album with be released on Kristine’s own label, Fly Again Music, and will be available nationwide on June 23, 2009. The album’s 16-tracks document Kristine’s triumphant return following her recent 3-year battle with leukemia, and proclaims her rebirth as an independent artist free from the shackles of a major label. The Power of Music features some of the music industry’s most influential players including Grammy-nominated producers Love To Infinity UK, Grammy Award winning producer Hex Hector, guitar legend George Lynch, and a performance by the notorious rapper, Big Daddy Kane, who lends his talents to the album’s title track. The album’s next single (and possibly Kristine’s fourteenth consecutive #1), Be Alright, will hit radio June 16, 2009.